more than 1, 000 employees, more than a dozen Arab- American engineers. robes, the Middle East robes, garment processing, etc. Our daily output is 10000pieces. Brand originated in good faith, and success depends on the quality. In the past ten years, we have established long- term stable friendly relations with many clients based on our excellent quality and good reputation. Our products are exported to the Middle East, North Africa, Europe and America etc. We have successfully built the famous brand of Arab gowns- ' ALBAI' . Based on the local community and walk towards the world is our enterprise idea. We sincerely hope to develop friendships with all business partners around the world and create mutual benefits. 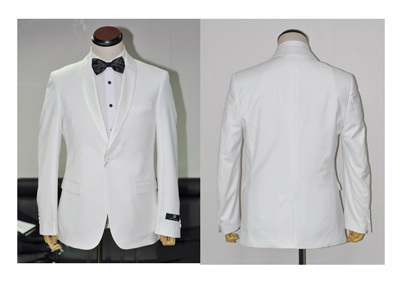 Business Description: Hassan Albai (China) is currently the largest Arab robe production company with the best quality. Our company operate three plants and have more than 1,000 employees, more than a dozen Arab American engineers. 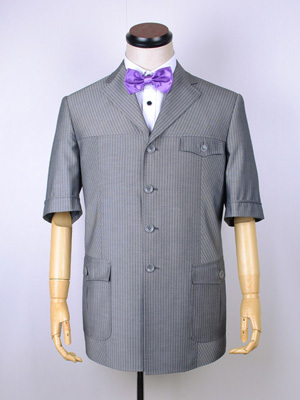 We specialize in men's Arab robes, Arabian pants, shirts, Saudi Arabia robes, the Middle East robes, garment processing, etc.